K and I tried something new for the same effect yesterday. 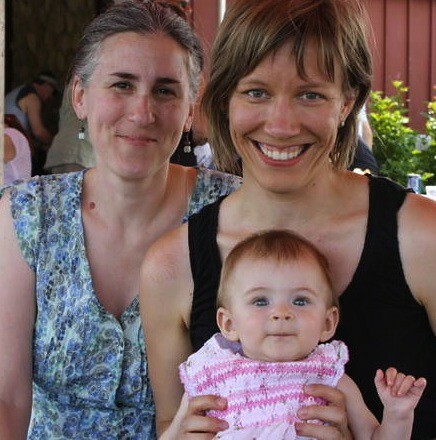 We went to a picnic organized by a local group of parenting and pregnant lesbians (PLOP for short… ew!). It was at a park, so the crew was mostly moms and toddlers. 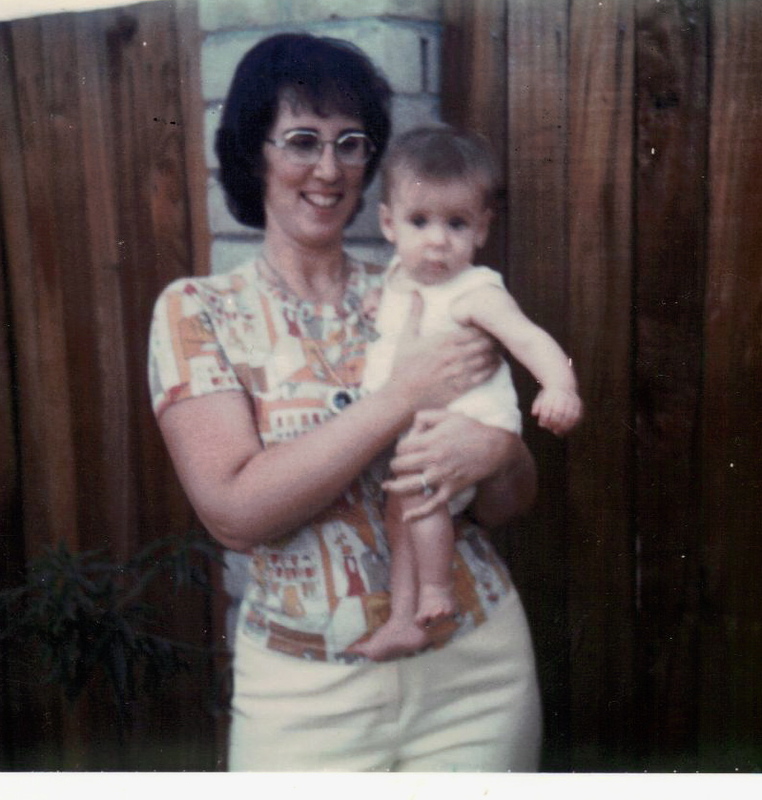 But we talked with a few moms who had infants, and that was a treat. When I see the really little ones, I’m reminded of what’s coming our way. I mean, on the one hand, I still totally don’t believe it (I am me, after all, who thinks something has to go wrong). Being surrounded by other moms, some of whom must have gone through similar struggles to get their babes, gave me another much more reassuring hand to consider. My mom will be visiting for a week; an hour before her plane leaves, K’s mom arrives for her visit. The timing of all this makes me think Ma Universe signed us up for a summer course in Momming. Don’t know about y’all, but I’m starting to see a trend in these post titles. Week 13 was not the week the nausea ended (nor was 14 or 15). Will it be 16? I can report having many more tolerable moments throughout the day, but the thought of food still makes my stomach heave and my esophagus close. The family visitors are being so great about my lack of funability. They truly seem happy to hang out, play games, read, and watch movies (especially the 8 year old and especially Sponge Bob). I have managed to get out of the house with them a few times, including a light hike through the arboretum. Yesterday, K took them out to the gorgeous waterfalls 45 minutes away that I could in no way drive to. It was the highlight of their trip, and I wasn’t there. But… I’m so glad they didn’t miss it because of preggie party-pooper. 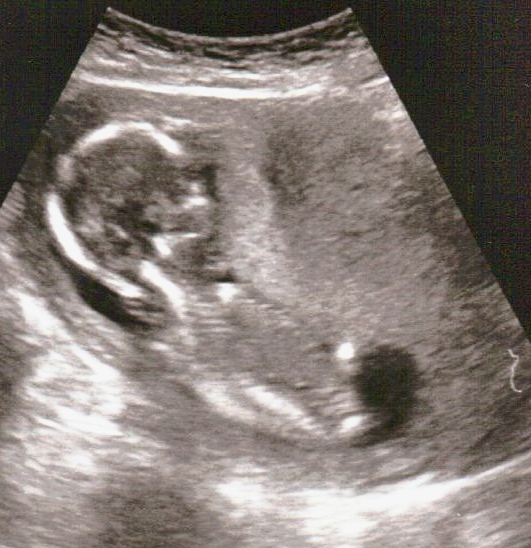 So, here’s the great stuff: we got an ultrasound this week since we couldn’t wait another 4 weeks. As you can see, it is already adorable in profile. When we first got the image on the screen, the little one was hiccuping and moving its little arms and legs. That made it so real for me. As you can tell by the “it”s, we did not see genitalia. I’m sure we’ll see what’s to see at the 20-week scan. I’m definitely sporting a bump now. Even when I’m lying on my back. I haven’t let myself buy any maternity clothes since I know what’s coming and I have a couple skirts and pairs of yoga type pants in the meantime. I must admit, though, I am getting a little tired of these pants. With my nephew on the Wii and my niece on her laptop, I sense an opportunity to roam like an idiot through the kitchen looking for anything I might tolerate. Here’s to 4 months!